Jayne Anne Phillips is the author of three previous novels and two collections of widely anthologized stories. She is the recipient of a Guggenheim Fellowship, two National Endowment for the Arts Fellowships, a Bunting Fellowship, a Howard Foundation Fellowship, and an Academy Award in Literature (1997) from the American Academy of Arts and Letters. 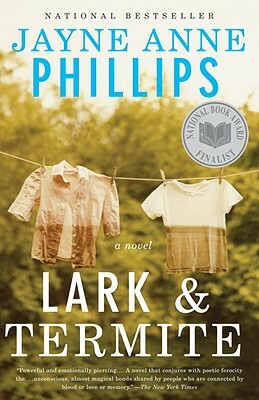 Phillips is currently professor of English and director of the MFA program at Rutgers-Newark, the State University of New Jersey.